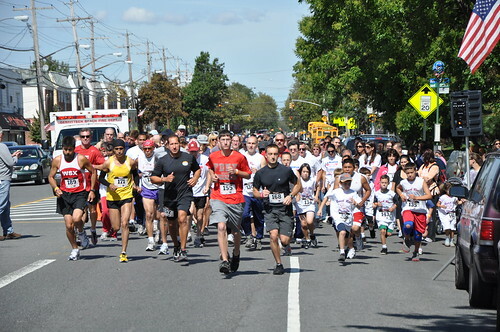 The race will start at 11 a.m. sharp at Gerritsen and Devon Avenue. 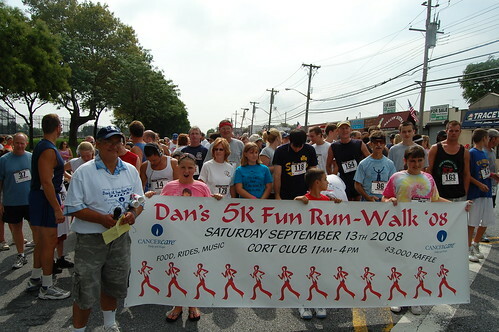 The course runs to Avenue X to Burnett Street though the nature trail and back to the finishing line at the Cort Club on Gerritsen Avenue. 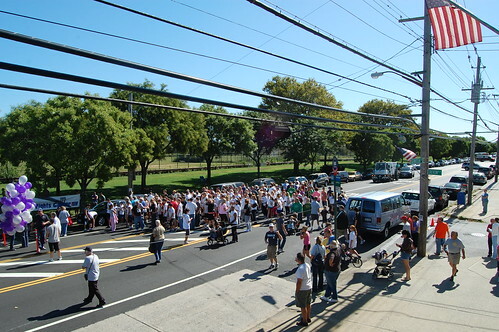 This year the run will be in Memory of Joan Gardner and Wynne McCann and in support of all families affected by cancer. Hi, is there an event page, with the race course and directions to the Start/Finish? cool! please post a link, w subway directions. I’m a colo cancer survivor and I’d love to join you guys for the 5K.